Ready to Go Window Shopping? Visit our Shrewsbury, NJ showroom to get started on your project today. When you're in need of a new door for security purposes or simply to change the look of your home's exterior, the knowledgeable staff of Monmouth Building Center will help you find what you need. We carry wood, steel and composite doors of various sizes and styles to give your home character and class. You'll also find an extensive window showroom at our Shrewsbury, NJ location. Learn how to increase your home's energy efficiency by calling us today at 732-747-5220. When you work with Monmouth Building Center on a remodeling or installation project, our team will be with you from start to finish. Visit our paint showroom to see how different colors look in different lighting. Come to our kitchen and bath showroom to browse our cabinets, faucets, sinks and more. We have a number of payment options including Visa, MasterCard and American Express. We serve the majority of Monmouth County and offer local delivery to Shrewsbury, Tinton Falls, Red Bank, Colts Neck, Middletown, Eatontown, Rumson, Little Silver, Long Branch, Ocean Township, Holmdel, Freehold and Asbury Park. 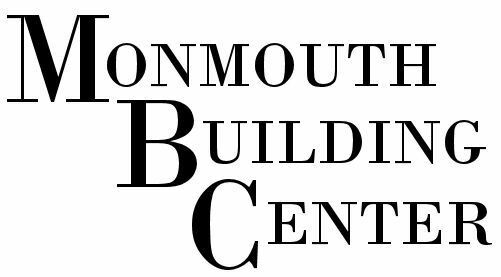 Discover the advantage of working with experienced professionals by contacting Monmouth Building Center today. Free delivery available, call for details. 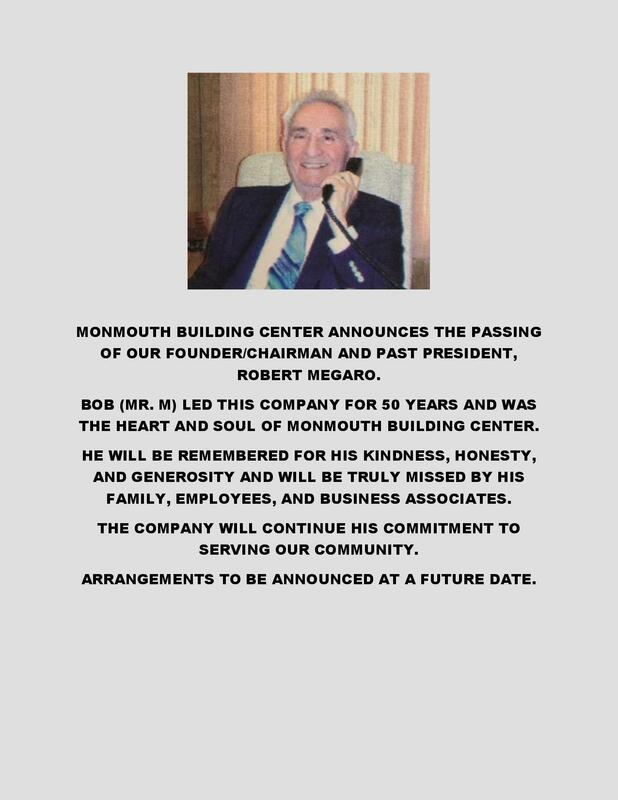 Copyright © 2019 Monmouth Building Center, all rights reserved.